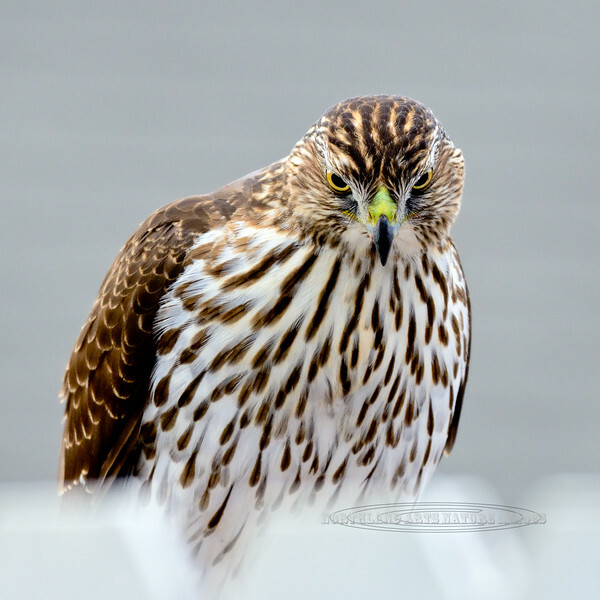 Raptors & allies-Hawk, Cooper's, first year juvenile. Yavapai County, Arizona. #1117.1087.